Brimming with aggression and intensity, the highlights on this album - a compilation of the band's early material - are all too brief. 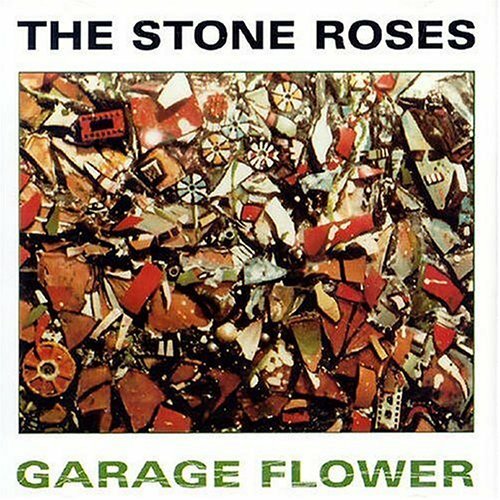 Front cover of Garage Flower (The album takes its title from the final two words of Tell Me). The Stone Roses also had a song at this time entitled 'Coming of Age', which they didn't continue with.